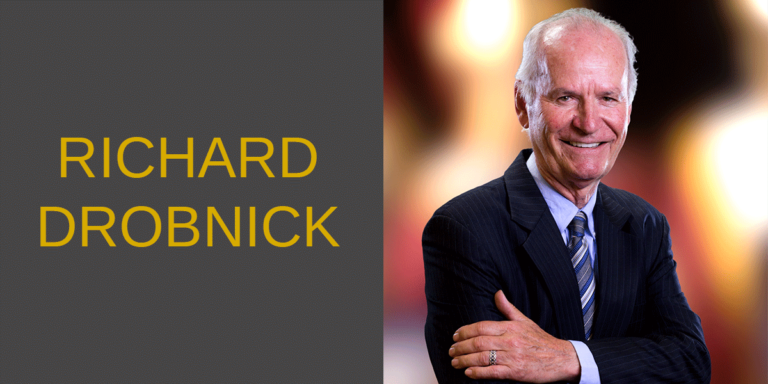 Dr. Drobnick specializes in Pacific Rim economic and business issues and U.S. and Pacific Rim trade policies. He is the author of numerous articles regarding international economics and business, as well as the co-author of Neither Feast nor Famine: Food Conditions to the Year 2000 and co-editor of Small Firms in Global Competition. Drobnick is a Trustee of the Asia Society and the Chairman of the Asia Society of Southern California Center. He is also a member of the Council on Foreign Relations. As a Peace Corps Volunteer in Malaysia (1967-1969), Drobnick served as an economic advisor to the Malaysian Department of Agriculture’s Farmers Association Movement.